You are here: Home / Articles / The Sacramento SMUG appreciates mothers! The Sacramento SMUG appreciates mothers! 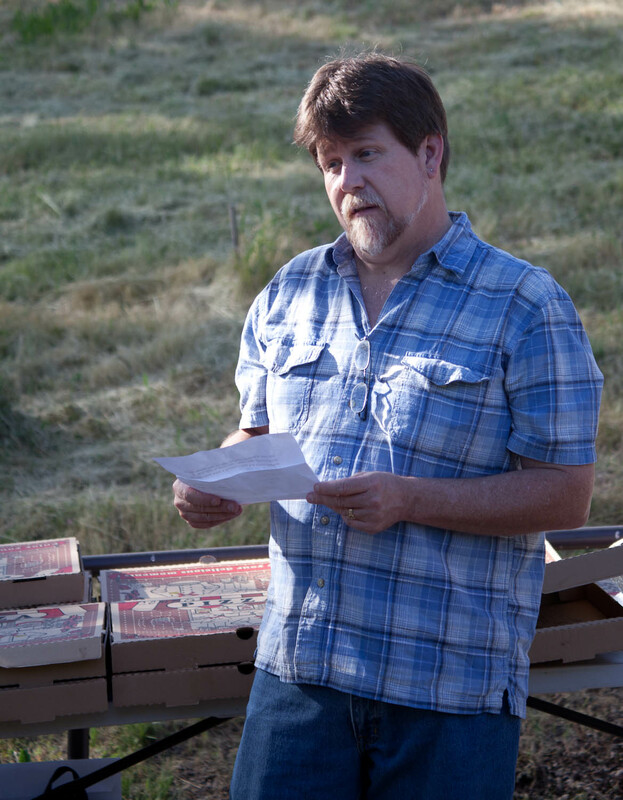 The Sacramento SMUG held a meeting, with over 30 members, in order to celebrate mothers. 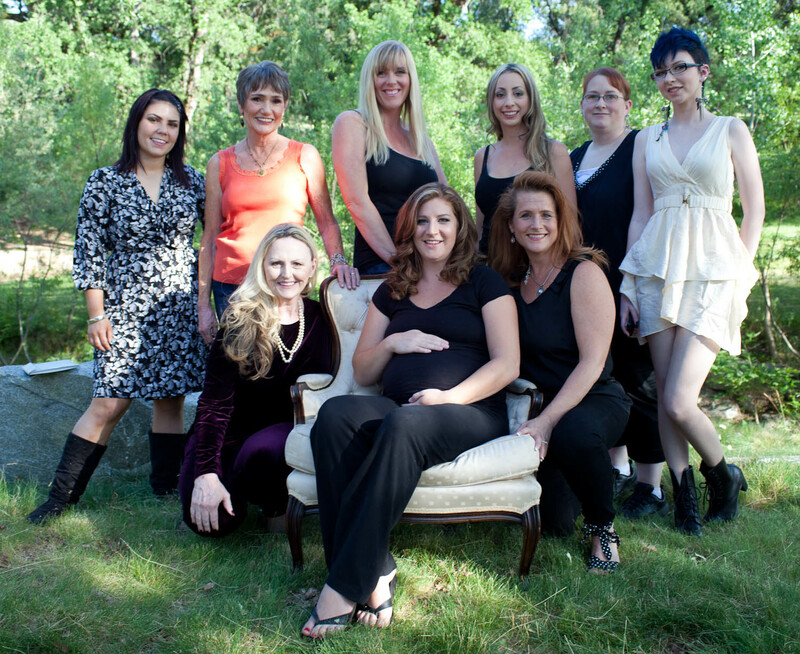 We met in Auburn, California for a mother's makeover shoot. Six moms attended and were given makeovers by Dejah Rachelle and the Look Sharp Salon. The models posed with poster size “before” shots to show the dramatic difference a hair and makeup an artist can make. The moms were amazed at the transformation, and it really drove home the need for professional hair and makeup on any shoot. 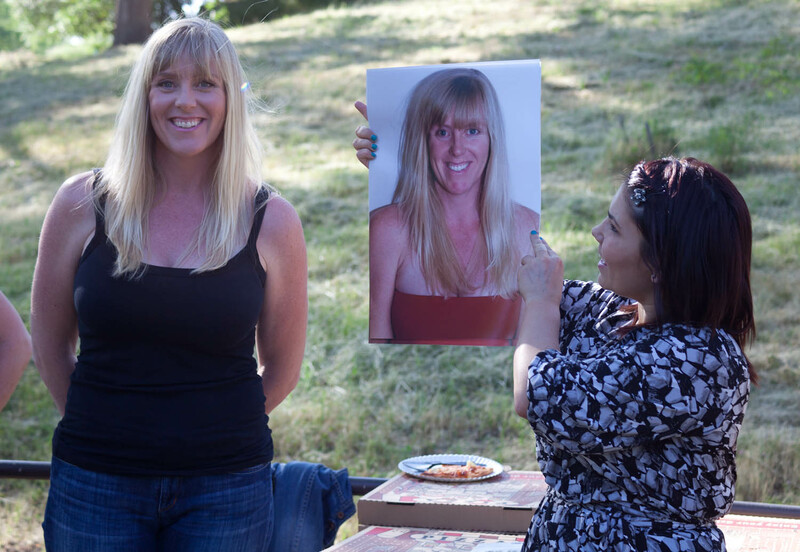 The moms took home copies of their model shots to share on Facebook. Sean Duggan from Bay Photo was in attendance and was a great stand in for Debbie Thomas who normally attends our meetings and updated us on all the upcoming deals at Bay Photo. They now have 24 hour specials each week if you “like” them on Facebook or Twitter. They have deals like half off metal print sample packs or 50 percent off of 8 x 10's. You can check out all the products offered by photo by clicking here. Thanks, Shannon, her crew, and SMUGs for their support for this outstanding monthly get together!